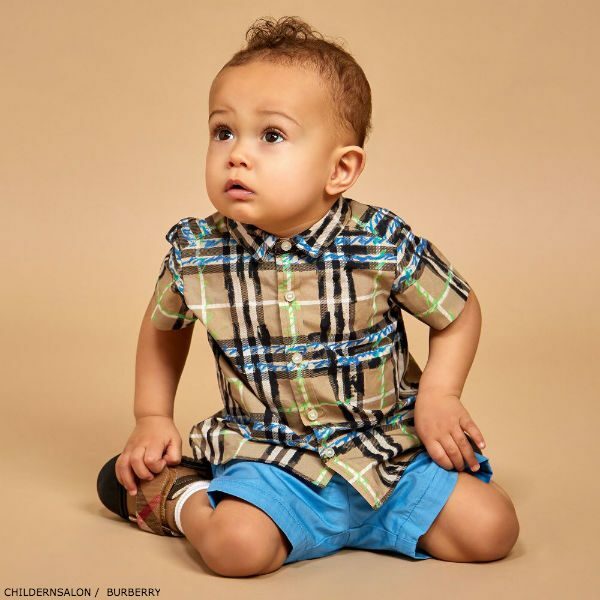 Love this BURBERRY Baby Boys Mini Clarkey Shirt. 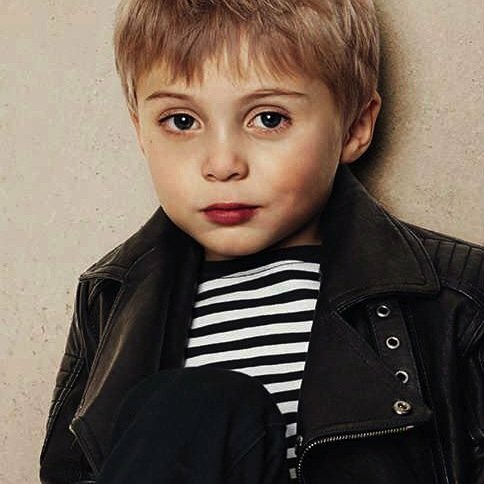 Designed in London, this cool shirt for little boys by Burberry which has been given a ‘deconstructed’ look, with blue and green graffiti over a beige check background. 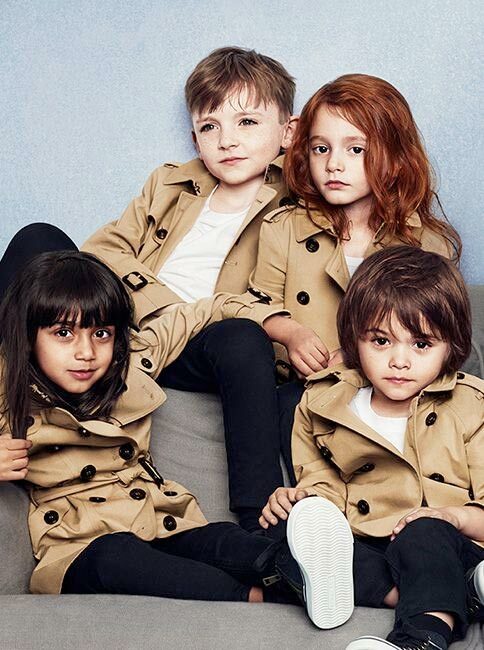 Complete the look with a pair of Burberry blue shorts and Burberry baby check shoes. Also comes in big boy sizes for older brothers.